Hello, I'm Piper Erlandson. 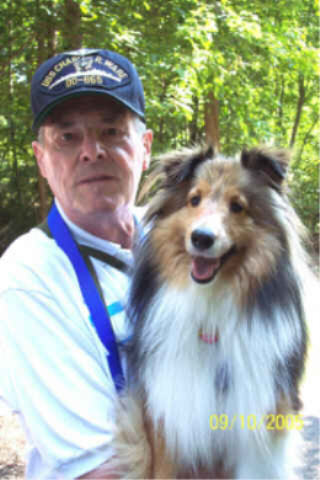 Thanks for stopping by my new page. 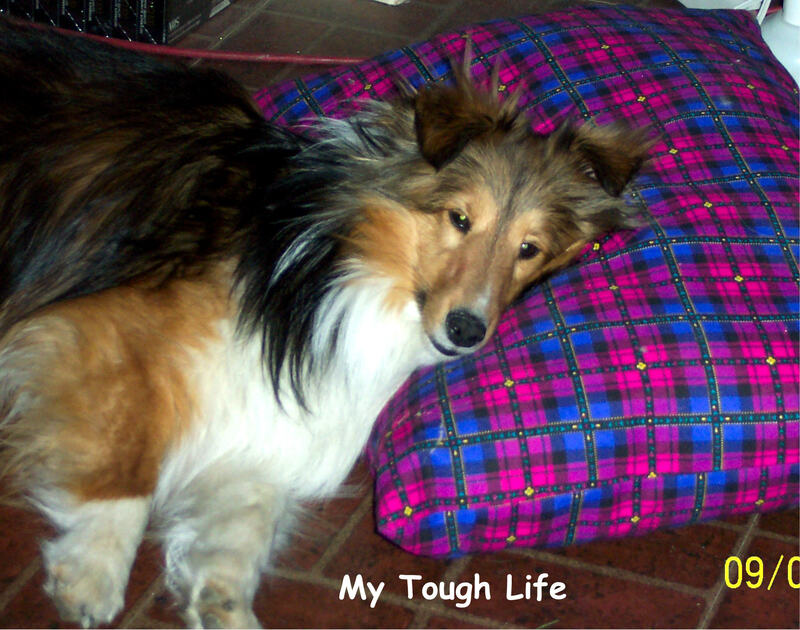 I'm a poster boy for Sheltie Rescue and we can really use your help. 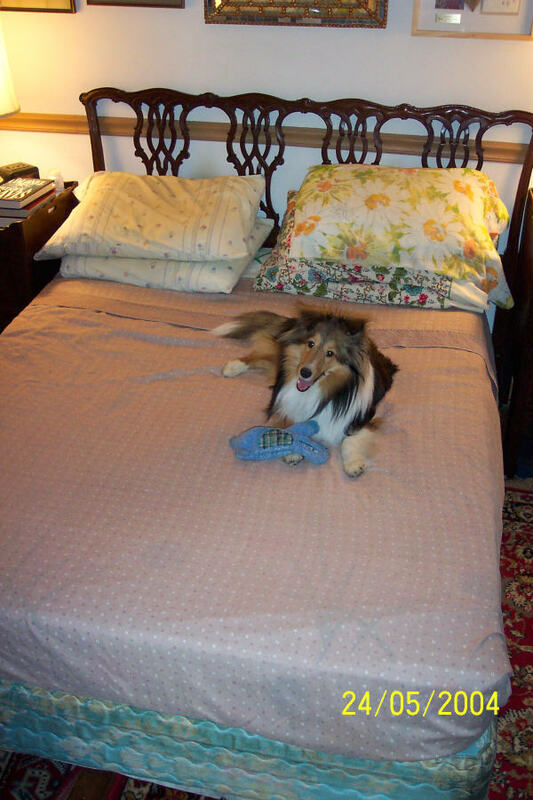 from the Jade Mist sheltie kennel where I was born, in Davidsonville, MD. However, here's a great snapshot of my mom, Legend's Barline Summer Girl. She's beautiful, isn't she, a real showgirl. I couldn't make it in showbiz, however. I flunked my physical, but I fooled them in the end. had descended and I was all boy. Unfortunately that didn't last, so they took both of them off. So now I just have to bear up under the strain of being nothing more than an object of adoration. out in the street or off in the country somewhere. 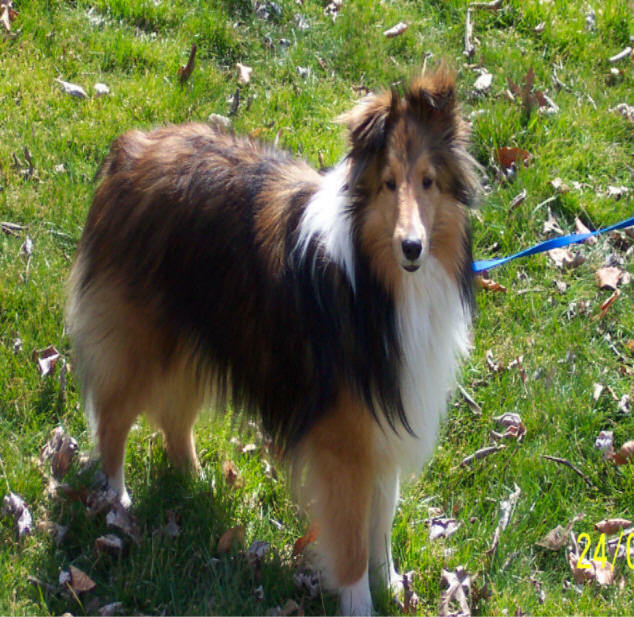 Haven-Sheltie Rescue in Adamstown, MD, near Frederick, in January, 2004. 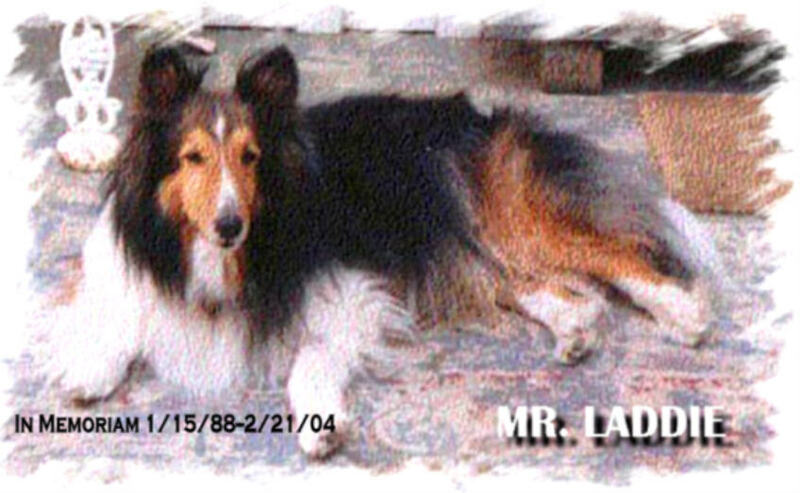 Mr. Laddie, who died just one month earlier, worked that out together. to win a diploma. I’ve learned to “sit” and "stay" on command; it was easy. My dad tells me that I am so smart. Yo, Mrs. Robinson, look at me! My dad calls me "cuddle bug" a lot, too, because I sit on his lap to watch TV. to be with him for a long time. opened when Mr.Laddie died. I'm so glad that I could help him. 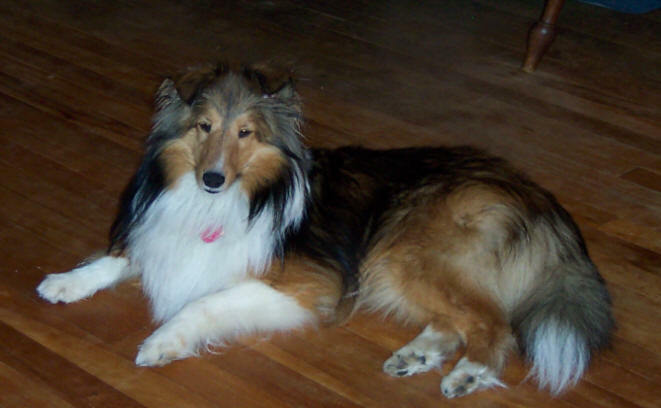 to my predecessor, the Sheltie God. and he says I'm his new little baby. 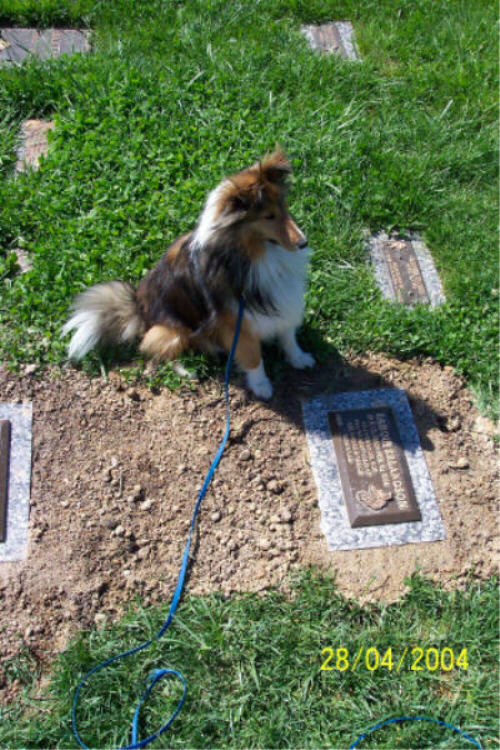 I know that I have very big paw prints to fill. of spending just a few minutes on their bed before I go to my own bed. 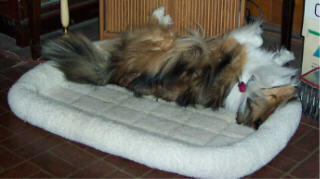 Dad put me in my bed but I hopped back on theirs, twice. Okay, they said, you can stay. So I did. I even bring my toys, just in case they say "play." 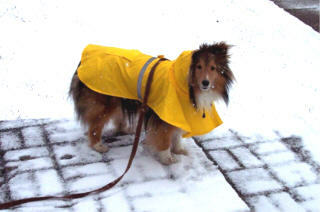 keeps telling me to make yellow snow, not eat it. so what's a guy to do when he wants a cool drink? 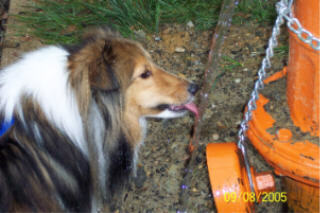 Who said dog hydrants only had one use? 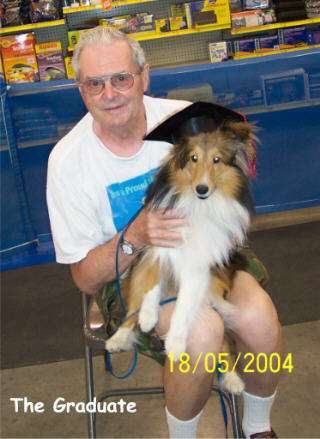 shelties there, all from Jade Mist Kennel. We had a great time running and playing. There were lots of treats and whatever I could grab under the table. One neat thing did happen. 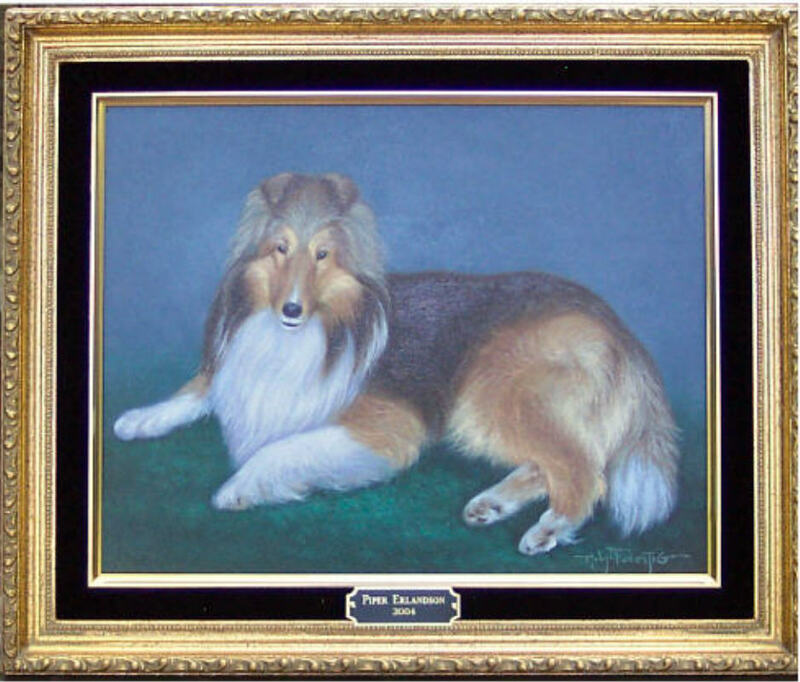 Dad decided that I should be immortalized on canvas so he had my portrait painted to hang in the living room. It's a pretty good likeness I think. homes with good people who will love and care for them. 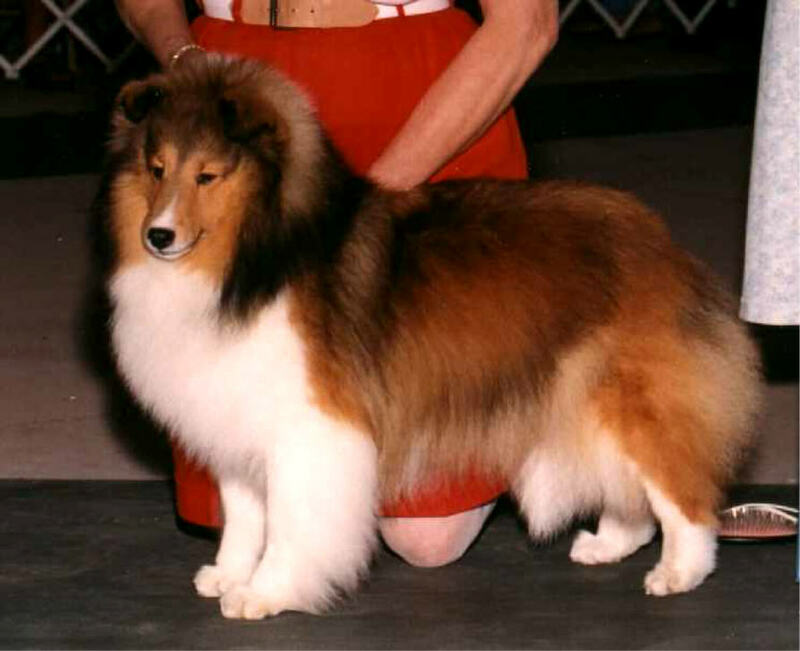 commitment to the dog, you will never do better than by adding a Shetland Sheepdog to your family. It could be the very best thing you ever do. 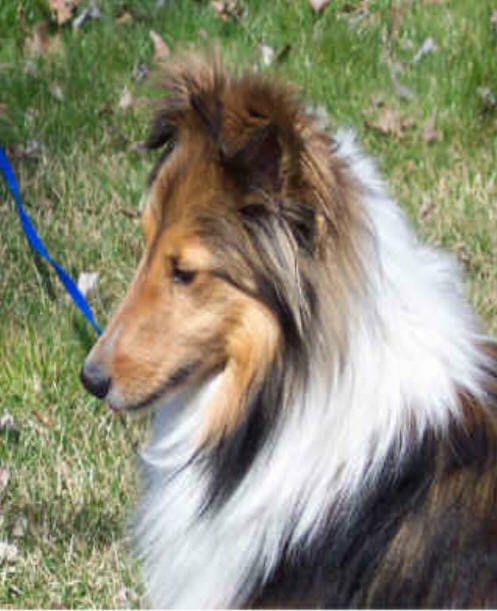 There are Sheltie Rescue Sites all across the country, four of them in Maryland. our dogs think we are.